Meltem is the Urban Efficiency & Climate Manager with WRI Turkey for Sustainable Cities where she is currently involved in supporting The SE4ALL Building Energy Efficiency Accelerator (BEA) Initiative. As part of her role, Meltem works with city agencies to assist with the management, implementation, and outreach for a suite of policies designed to advance energy efficiency in buildings. 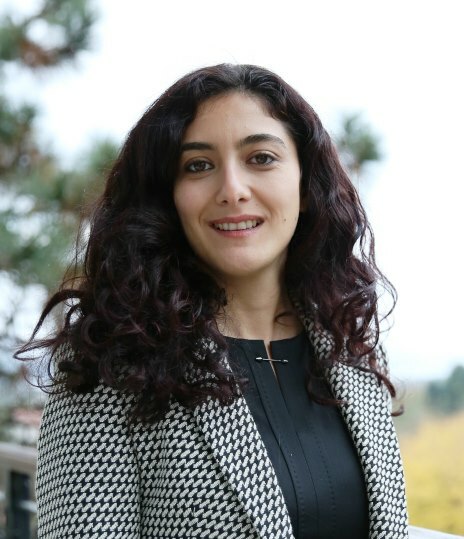 Meltem holds double PhD degrees in Building Science from the Istanbul Technical University(Turkey), and in Energy Science from the Polytechnic University of Turin (Italy). Her PhD work focused on development of a simulation-based optimization tool for energy and cost effective design of building, HVAC and renewable systems, simultaneously. Meltem also has an MSc. in Energy Science and Technologies, from the Institute for Energy at the Istanbul Technical University as well as a BA in Electrical Engineering from the Istanbul Technical University. Due to her multidisciplinary and diverse academic background she has a well understanding of building energy behavior, renewable energy technologies and integrated whole-building design approach that are essential for achieving energy efficiency in built-environment. During her free time, she enjoys swimming, traveling, playing percussion and piano.